Don Merle Cooper, age 77, of Sugar Land, Texas died March 6, 2018 at St. Luke’s Hospital in Sugar Land, surrounded by his wife and daughters. Don is survived by his loving family: wife of 55 years, Milly; daughters and their spouses, Kimberly and Robert Birdwell and Jennifer and Rusty Childers; 6 grandchildren - Patrick Birdwell, Hannah Acker, Curran Birdwell, Kiera Birdwell, Elizabeth Childers and Caroline Childers; brothers, Robert “Bob” Cooper and James “G” Cooper; and special friends, Joe and Yvonne Blackmon. Don was preceded in death by his father, Merle Levi Cooper; mother, Kestrel Wheeler Cooper; and brothers, Joe Cooper and Tom Cooper. Don was born August 17, 1940 in Barnsdall, Oklahoma to Merle Levi and Kestrel Cooper. He graduated from Port Neches-Groves High School in 1958 and The University of Texas in 1963 with a BS in Chemical Engineering. While still at UT, Don married his high school (or middle school, depending on who is telling the story) sweetheart, Milly Shuford, on August 11, 1962 and they began a life of love, faith and travel. He received his Masters in Engineering from Texas Tech in 1972. After graduating from UT, he started his career with Union Carbide in Brownsville, Texas and he retired from Fluor Daniel in Houston, Texas in 2003 after 20 years of service. Don was a collector of experiences. His daughters have memories of skiing and camping trips throughout their childhood. He and Milly traveled to Russia to celebrate their 50th anniversary and they also took trips to Alaska, England and Italy. Don and Milly traveled extensively in the United States and Don’s love of National Parks and Monuments is supported by the 150 stamps in his National Parks Passport. He always made sure that he could visit both the grandkids and a spot on his list. Don was a collector of things as evidenced by his collections of stamps, DC Comics and pins - Olympics, National Parks, skiing, Houston Livestock Show and Rodeo, and biking (plus so much more). Don’s interests were as vast as his travels and collections. He was a painter. He was a maker of pickles, jelly and fudge. His whole family watched their mail for the fudge every Christmas, especially the dark chocolate mint. He volunteered with Fort Bend Seniors - Warm Meals & Warm Smiles. He was a Tai Chi enthusiast and avid bicyclist - he rode with the FOGGIOLS (Four Old Guys Giving It One Last Shot). Don participated in the MS 150 for 25 years and went on innumerous organized rides with his riding partner and friend, Joe Blackmon. One of his biggest hobby accomplishments was his quilting. He made a log cabin style quilt for all 6 grandchildren. These quilts are loved and cherished by their owners. Don loved the Methodist Church. 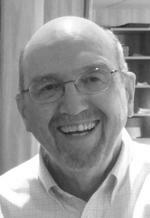 He was a member of First United Methodist Church Missouri City since 1975. 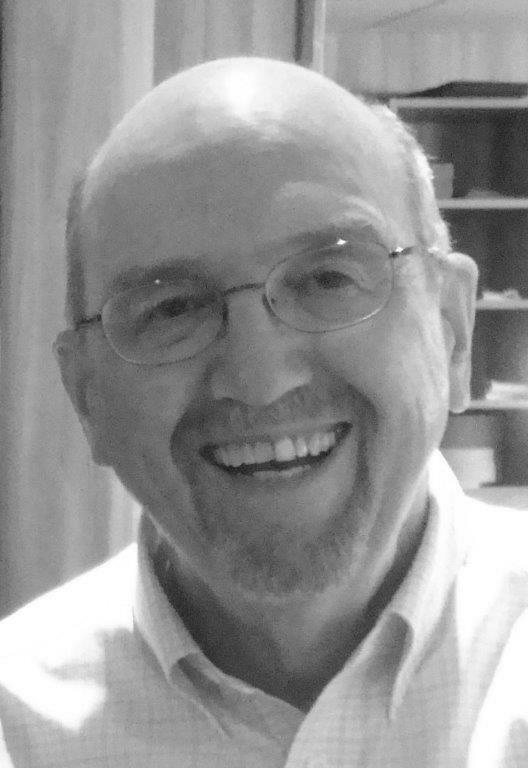 He had a passion for ministry in the area of adult Christian education, particularly the Disciple Bible studies and adult Sunday school and was a longtime member of the Open Hearts class. He was also a Lay Leader of the District, Delegate to Jurisdictional Conference and Delegate to Annual Conference. Don was a member of the American League of Bicyclists, the Texas Professional Engineers and the Project Management Institute. A service celebrating Don’s life will be held at the First United Methodist Church Missouri City, 3900 Lexington Boulevard, Missouri City, Texas on Saturday, March 10 at 2:00 PM in the Sanctuary. A reception in the Fellowship Hall will follow. In lieu of flowers, Memorial Contributions may be made in Don’s memory to the First United Methodist Church Missouri City, 3900 Lexington Drive, Missouri City 77459 (online at www.fumcmc.org). To send flowers to the family of Don Merle Cooper, please visit our Heartfelt Sympathies Store.